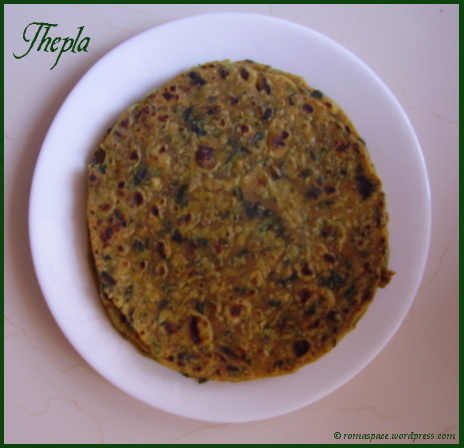 Try thepla for your next week-long trip. 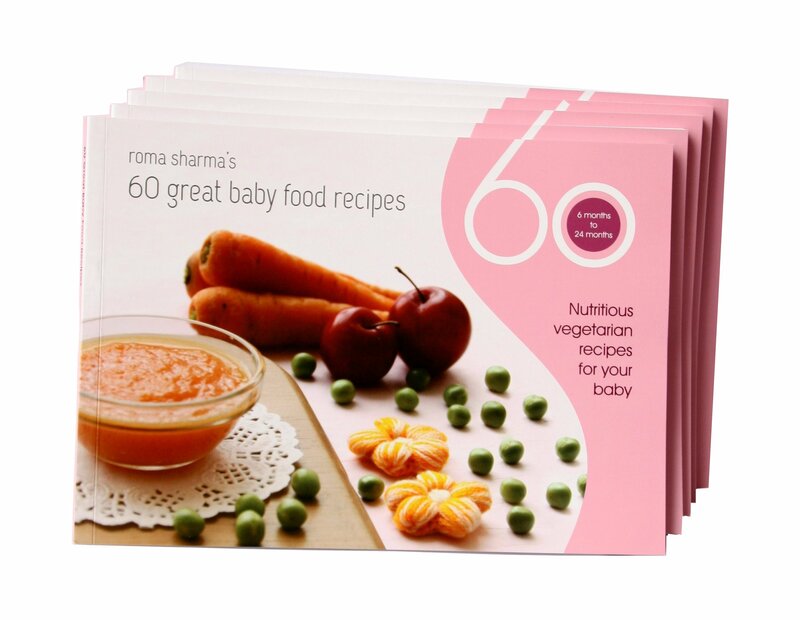 This paratha is particularly useful to mothers who dont want to give kids any outside food. Also, sometimes you dont want to break your journey for a meal and would rather eat something on the drive. This is my entry to the roti mela organized by Srivalli. Thanks for hosting this event and giving us a forum to share our Indian Bread recipes. Knead the above ingredients with water and make a soft dough. Dust in dry flour and roll out. Apply oil and cook on both sides on a hot tawa. Spread out the theplas and allow the steam to escape before packing, else the condensed water droplets will spoil it quickly. Usually when we have methi leaves at home we either make alu methi kadhi or methi parathas. 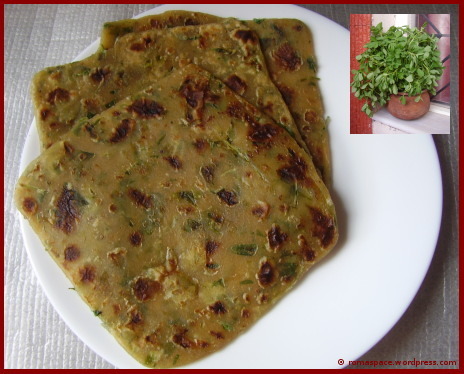 Methi paratha is a very common breakfast in North India. Malai (milk cream) as been added to the original recipe to make the parathas softer. Since the dough contains raw methi leaves this paratha is more nutritious than the other parathas we usually eat. One tasty way to eat our greens! Mix the above mentioned ingredients along with water to form a smooth, soft dough. Roll out dough into parathas of desrired shape. Cook on tawa at medium heat. Apply oil on paratha from all sides. You can skip adding malai and instead make a dough for pooris. Yes, methi poori eaten with mango pickle is equally delicious. Only take care to make the dough stiff. Malai can be added to the dough of any paratha to make it softer. Avoid cooking parathas on slow flame as they can become papads.